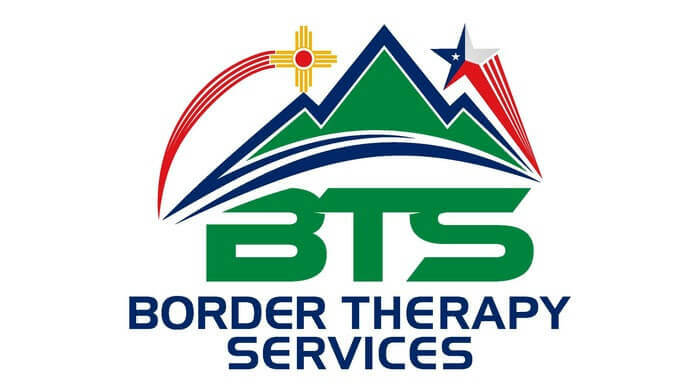 Finding a great physical therapy team for your shoulder pain treatment in El Paso, TX starts at Border Therapy. Our team of physical therapists can help make your shoulder pain a thing of the past. There are many ways that shoulder pain can happen. And there are three main reasons that you may need to seek shoulder pain treatment. Shoulder pain treatment can be necessary for a wide variety of reasons, but there are three main reasons that could cause this pain to develop. Rotator cuff injury – One reason you may need to seek shoulder pain treatment is that you may have a rotator cuff injury. The rotator cuff is the collective term for the muscles and tendons that surround the ball and socket joint in your shoulder. This structure keeps the ball of your humerus, or upper arm bone, in your shoulder socket. An injury to any part of the rotator cuff may cause you to have shoulder pain. Pinched nerve – Another reason that you may find it necessary to look for shoulder pain treatment is that you may have a pinched nerve. Nerves control every aspect of your body, such as telling your muscles to expand or contract when you’re exercising. A pinched nerve occurs when a nerve is caught between two body structures and unnaturally compresses, which causes pain. Since there are so many muscles, tendons and bones in your shoulder, anything that moves slightly out of alignment may cause a pinched nerve and result in shoulder pain. Dislocated shoulder – The third reason that you may seek treatment for shoulder pain is that you may have a dislocated shoulder. A dislocated shoulder is when the ball of your upper arm bone is forced out of your shoulder socket in some way. This condition can occur any time strong forces act on your arm or shoulder, such as when playing sports, in the event of a car accident or if you have a bad fall. When your humerus is out of place, the muscles and tendons in your shoulder will face extreme stretching, causing a lot of pain in your shoulder. You may want to seek shoulder pain treatment from a certified physical therapist or from your primary care physician for any of these reasons. At Border Therapy Services, our team of physical therapists has a defined process for helping you treat your shoulder pain. We always start by doing a personal assessment of your shoulder to determine what part of it is causing your pain. One of our certified physical therapists will then work with you to create a customized treatment plan, which may include treatments such as active shoulder motion, ultrasound and heat therapy. To find out more about how we can help you with your shoulder pain treatment needs in El Paso, TX, contact one of our team members today.